Everyone meet Scott King. He is known for his chic and effortless approach to cutting and styling. He received training at Washington DC’s prestigious Graham Webb Academy. He worked at one of the top salons in DC for five years, where he was a sought after published artist in 2011 for Washingtonian Magazine. He moved to Los Angeles in 2011 to expand his career and feed his passion. 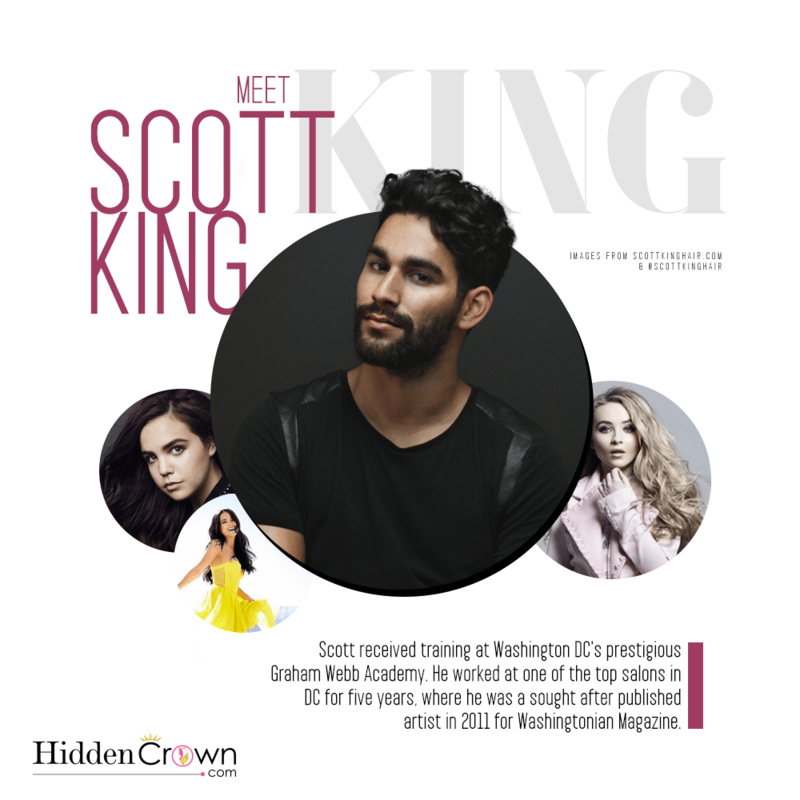 Scott is currently a Stylist and Colorist at Martinez Samuel Salon in Los Angeles. 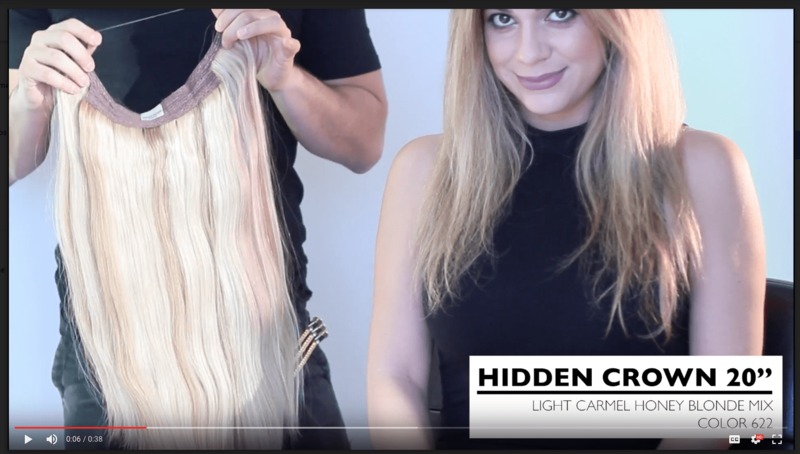 Check out his Mane Addicts X Hidden Crown collaboration! WATCH HERE! Check our more of his work on his website and Instagram!